CM 2/c Oran Lonzo Oliphant, son of Mrs. Alice V. Brady, Graham, attended Bunger High. 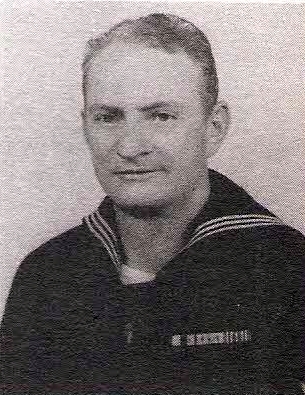 Entered navy, 1942, trained in Norfolk, Va. Served in Solomons. Awarded APO, 3 Battle tars and Victory Ribbon. Wounded in Russells, 1943. Discharged in 1944.